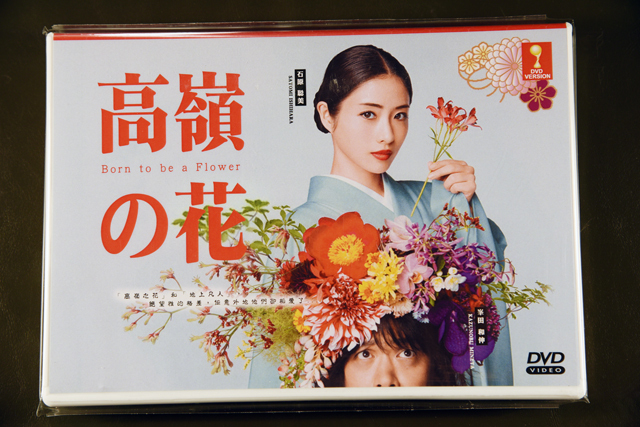 You are looking at a set of BRAND NEW, ORIGINAL Japanese Drama box set. Japanese Languages with Simplified Chinese/Malay/English Selectable Subtitles. 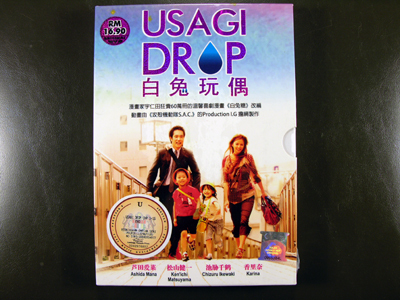 * Simplified Chinese/Malay/English Subtitle can be switched off. It is off by default unless you turn it on.